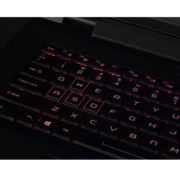 Model: The Origin PC EON17-X is a fully customizable gaming laptop made for the advanced gamer looking to push their machine to the next level. 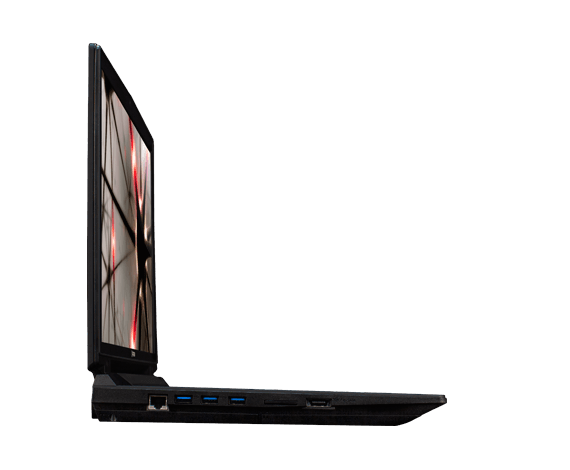 These days, the theme is fairly consistent with the requirements being able to pack the most power in the littlest of spaces. 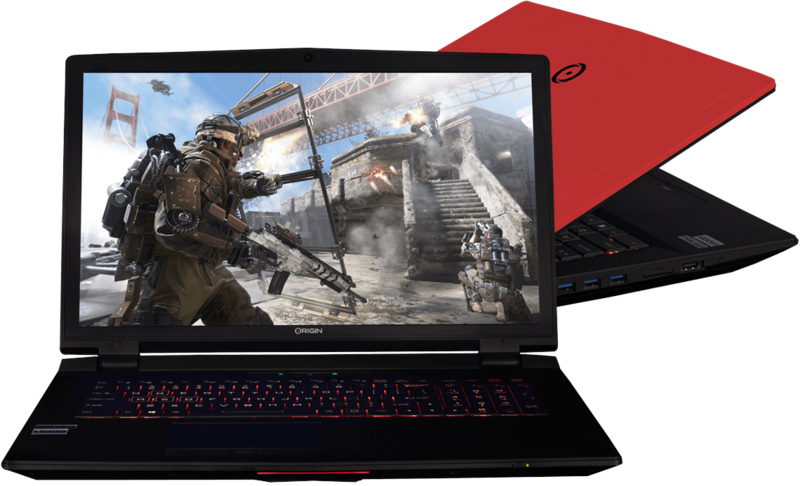 Design-wise, the Origin PC EON17-X compares to most gaming laptops with edgy lines and a sleek profile. Users have the option to choose the cover color scheme either from pre-sets or a self-designed artwork. 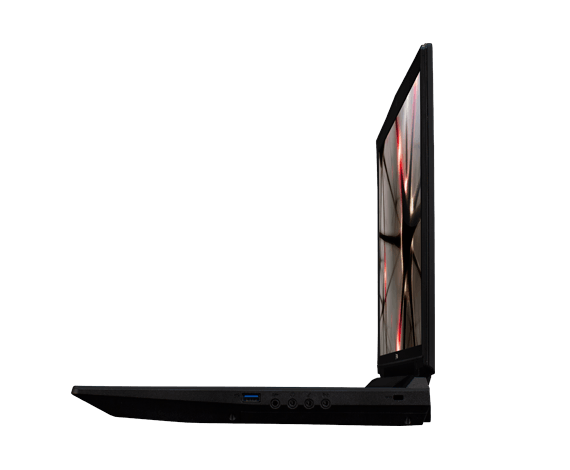 The matte 17.3 inch LED backlit display produces awesome images in terms of colors and contrast. 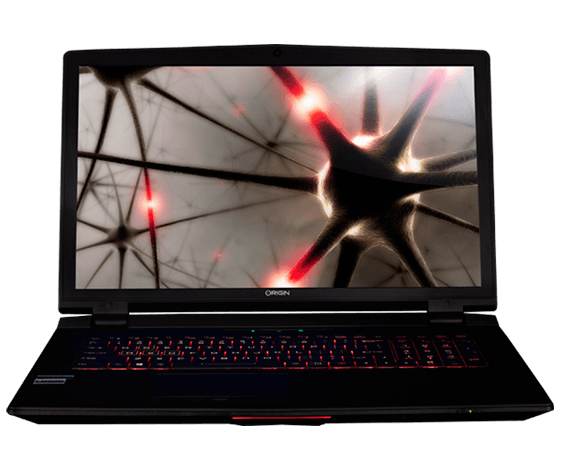 At the highest configuration possible, the Origin PC EON17-X comes with an Intel i7-4790K quad-core processor clocked at 4.0 GHz, 32 GB DDR3 1600MHz RAM, an NVIDIA GTX 980M with 8 GB VRAM and an almost endless array from internal storage options. Even the operating system has an option with the Windows 8.1 Professional 64-bit edition being top of the range. The audio quality is impressive. 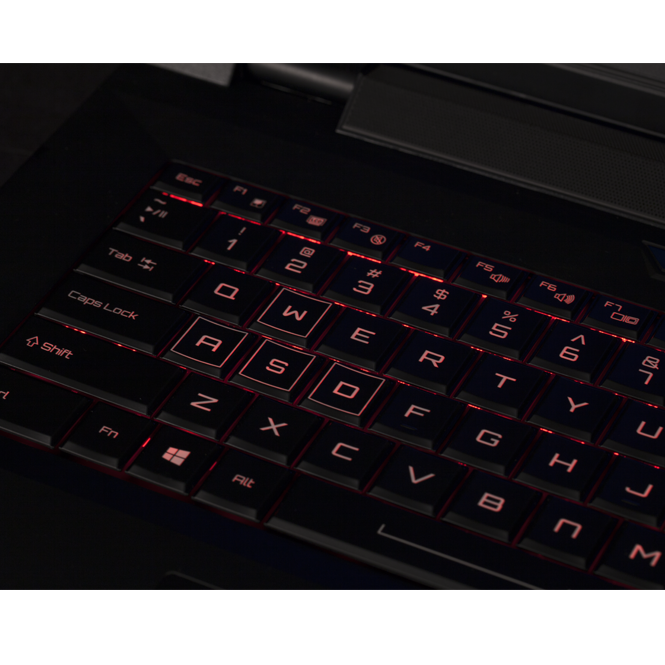 There are a few options from Creative Sound Blaster technology. 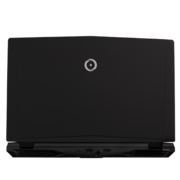 Other features on the Origin PC EON17-X include SuperSpeed USB 3.0 ports, a card reader, an optional biometric fingerprint reader and a built-in 2.0 MP video camera. 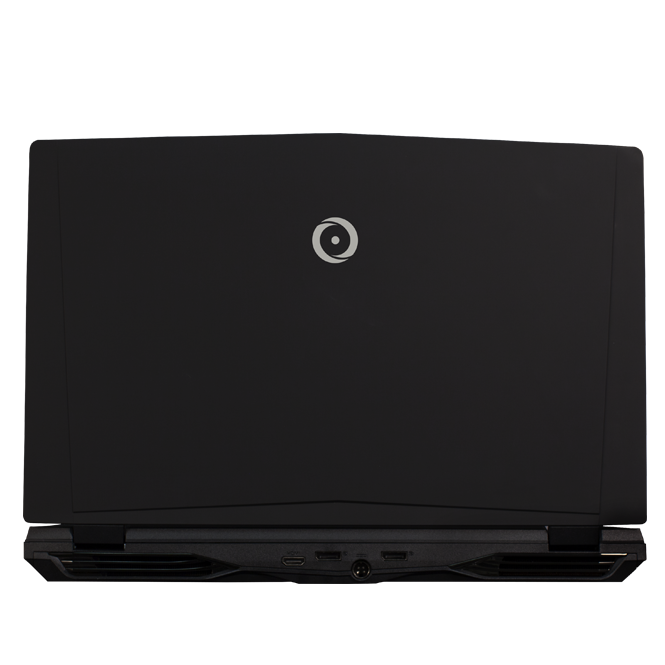 Origin offers a plethora of warranty packages with up to 3 years part replacement service.